I got in writing 4 band, reading 4, listening 5.5, and speaking 6. How can I score 6.5 band in each module? It's one exam score. Can I get 6.5 band in 22 days because I had taken date of 8 Oct onwards. I don't know your particular circumstances, but realistically, improving from such low scores as 4 as you got in writing and reading to 6.5 in 22 days is quite unlikely. Speaking is quite possible as you got 6 in that. You have to remember that although it is a test, you are essentially attempting to improve at a language and that takes time. More than 22 days. You can learn certain test skills and strategies in that time that could possibly improve your score a bit, but to go from being a 'limited/modest user' of English (band 4/5) to a 'competent/good user' (band 6/7) could take many months and possibly years for some people. This of course depends on how much time you can commit to it - obviously someone who went to live in an English speaking country for a while would pick it up much quicker than someone who is taking a few lessons each week or studying by on their own. So it's different for everyone. 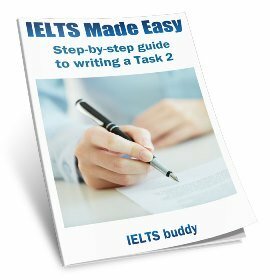 If you are good at English but got low scores in writing and reading simply because you did not understand how the test works, then it is possible to improve much quicker by having more practice and getting some tips. There are so many tips and strategies though to improve your score it's not possible to list them all here. The site is designed for that so please take a look through it. Can I convert my band into 6.5 overall? My previous band is 5 and each module is speaking 6, listening 5.5, reading 4, writing 4. You seem to be asking the same question. What do you mean, converting your band? I got Band 7.5 Writing...7 speaking...6.5 listening...6.5 reading. I need at least a 7 in each of them. how do i improve? Can anyone tell me if the assessing method of GT & Academic written exam is the same or are there any differences?? If someone has got 6 in writing (GT Module) could he still able to get 6 in writing, Academic module?? The marking criteria (writing and speaking) are more or less the same, but the test is different. In GT Task 1 you have a letter (not a graph/diagram) and the reading is different. I would say a letter is easier to write than a graph and the academic readings are very difficult so it does not necessarily follow that you would get the same score in both, though of course you could do. You can't really predict it. Each time I take IELTS I get 6, probably more than 7 times. How I can get 6.5? I really feel depressed. How often are you taking this test? 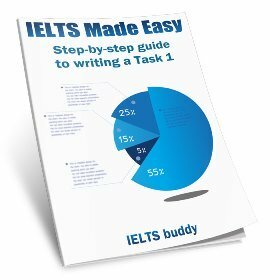 Are you taking steps (such as lessons) to improve your English? 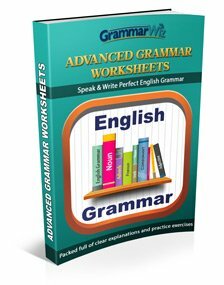 It's not taking the test that will improve your score, it's improving your English and that can take a long time (depending how much time you have to study each day). There is no point keep taking it until you have done this. At the moment you are just wasting your money. If you are practicing alone it is obviously difficult to judge whether you have improved or not, so ideally you need classes / a teacher. I know though this is not always possible if you cannot afford it, but that is the only way to know if you have progressed to a point where you are likely to get above 6. Also, if someone assesses your various skills, they can advise you what to focus on. For example, if you are getting 6 in all the modules, that means you need 7 in two of them to move up to 6.5. So a teacher may be able to advise you which two modules to focus on to get up to 7. Getting a few points more in reading and listening may be easier then getting up to a 7 in writing and speaking. Hey I got 4 band in writing, 6 in speaking, 6 listings and 3.5 in reading. And I need 4.5 in each module. I have exam on 7th January. What should I need to do for writing and reading??? That time I took the exam I don't have any material and I was so confused during reading time. If anyone give ideas that would be great for me. Join in and write your own page! It's easy to do. How? 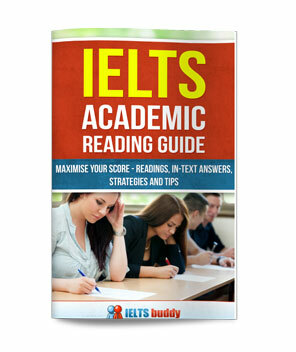 Simply click here to return to IELTS Tips Forum.